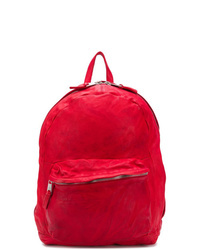 Givenchy Drawstring Backpack £938 Free UK Shipping! Lanvin Censored Logo Backpack £663 Free UK Shipping! 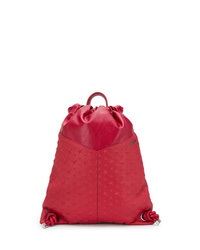 Giorgio Brato Eastpack Backpack £496 Free UK Shipping! Jimmy Choo Marlon Backpack £895 Free UK Shipping! 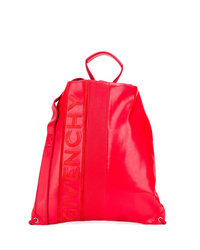 Givenchy Logo Colour Block Backpack £848 Free UK Shipping! Dolce & Gabbana Logo Panelled Backpack £678 Free UK Shipping! 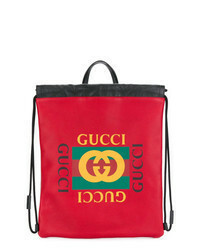 Gucci Print Drawstring Backpack £1,356 Free UK Shipping! 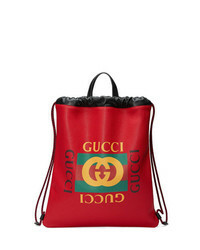 Gucci Print Leather Drawstring Backpack £1,356 Free UK Shipping! 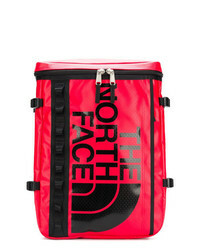 The North Face Printed Backpack £115 Free UK Shipping!